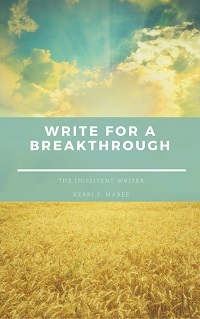 For some writers, the pathway to publication is a smooth and exciting journey of hard work and happy destiny. 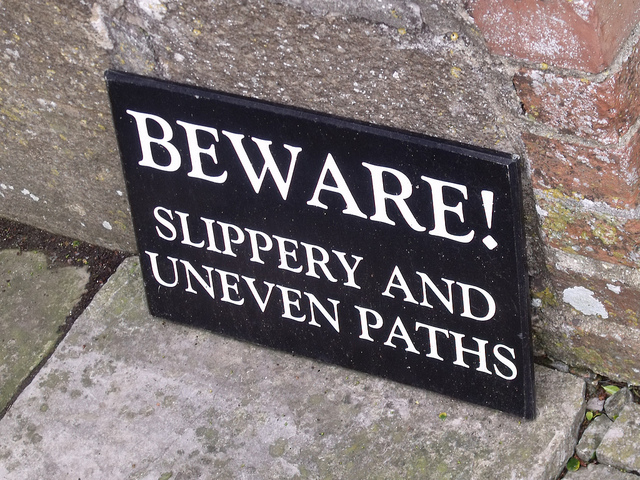 But, for many more of us, the road is often littered with tiny little landmines. Shady characters, disreputable cads posing as literary agents, publishers that steal intellectual property and scam trusting artists out of their earnings are just a few of the things to watch for. –Never pay money to anyone or any organization that is offering you the chance to write. –Always research the organization or agent that is promising you the moon and the stars. –Weigh your publishing options carefully. A job that pays $20 for a 3,000-word essay and requires a tank of gas for travel time and full rights to your piece is likely not worth the effort. –Only use reliable and well-respected websites to secure a paying gig. –Beware of publishers that lure you with the promise “No experience necessary.” If the deal sounds too good to be true, it probably is. 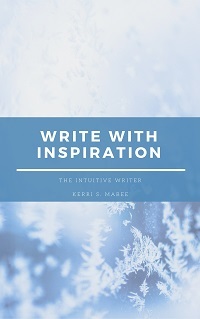 –Check in with sites like WritersWeekly.com for a quick glance at their “Whispers and Warnings” column. If you’ve run up against a scammer, chances are you’ll see that others have had similar experiences. –Network with other writers through professional organizations. Listen and learn from their stories. 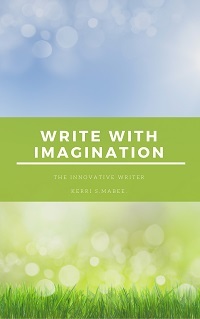 Tags: educated writer, home of the educated writer, kerri s. mabee, the word, tips for writers, word, writing pitfalls, writing tips. Bookmark the permalink. Previous post ← Has your ‘word well’ run dry?